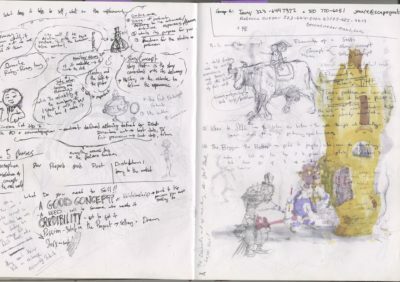 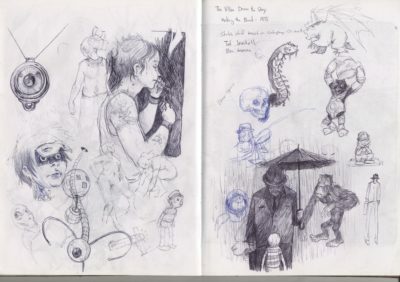 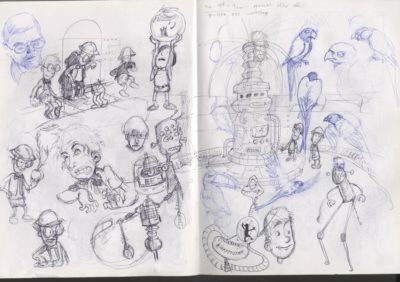 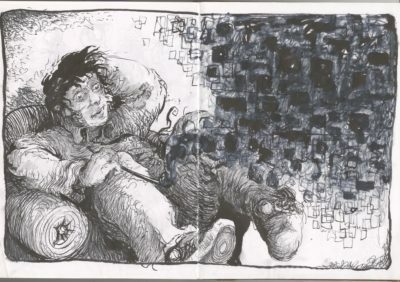 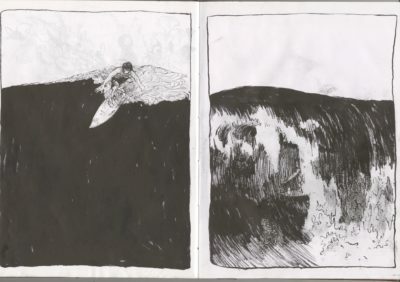 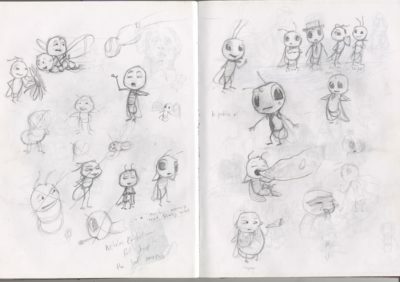 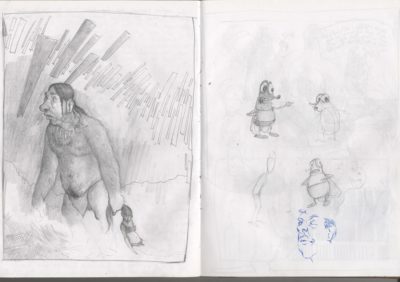 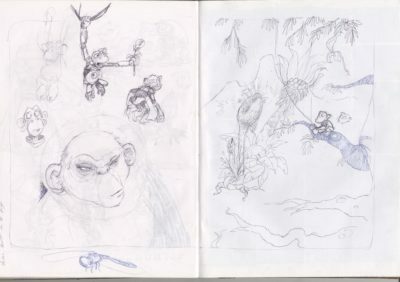 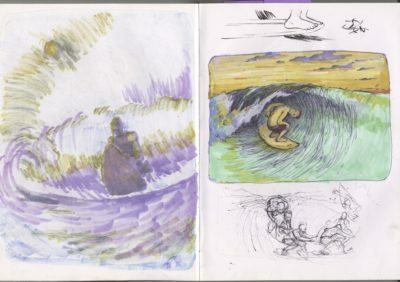 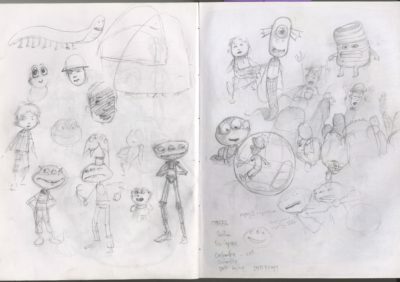 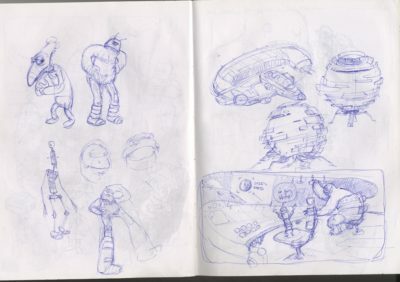 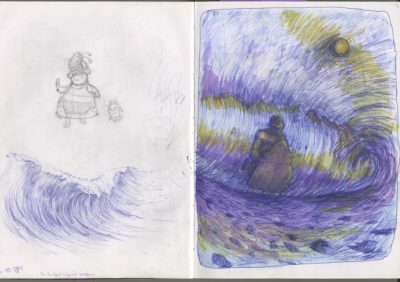 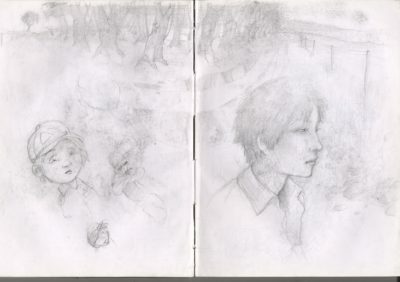 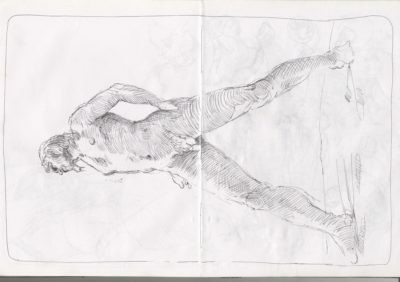 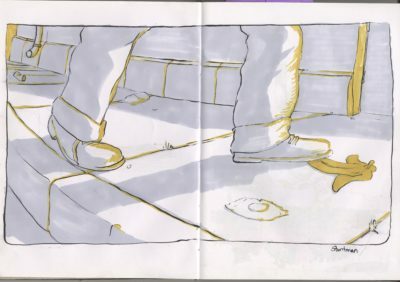 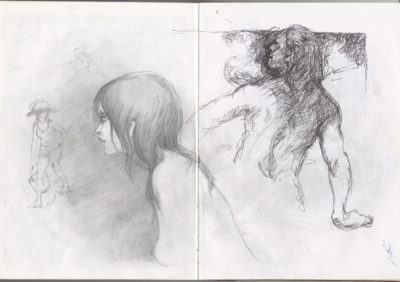 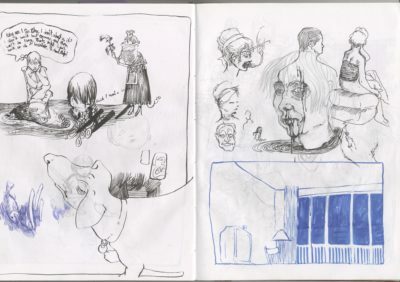 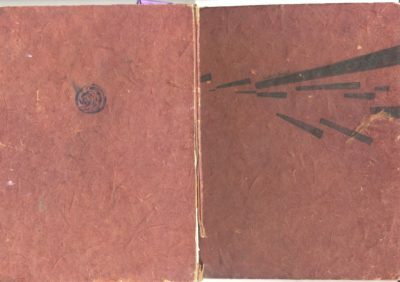 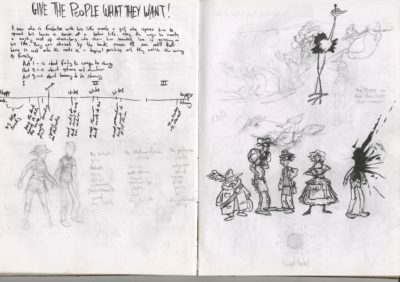 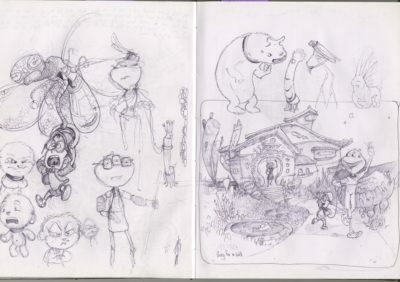 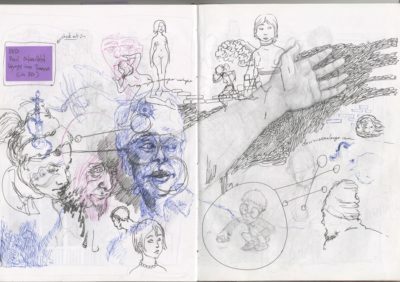 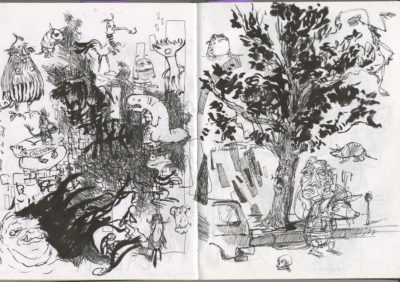 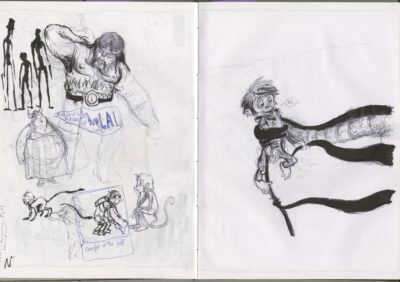 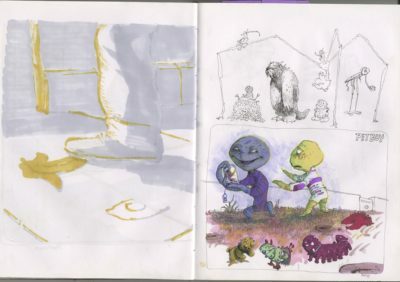 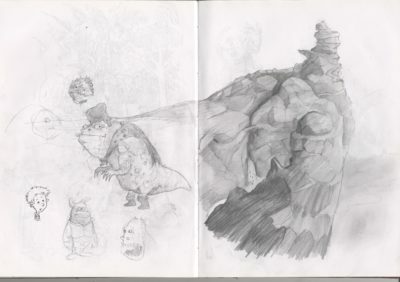 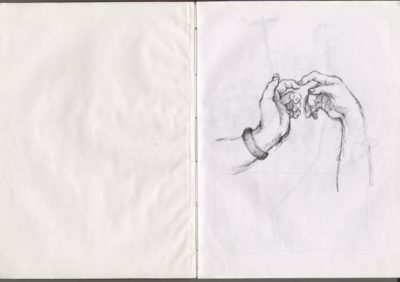 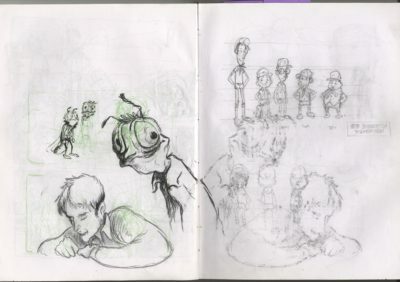 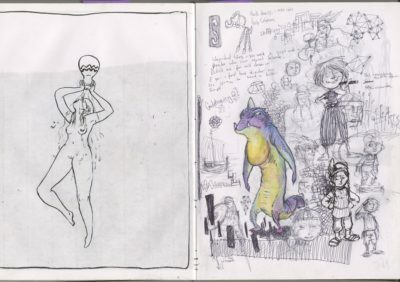 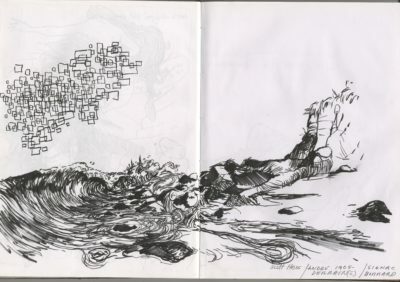 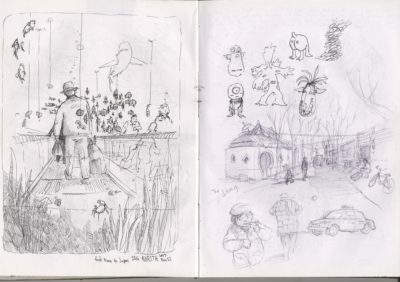 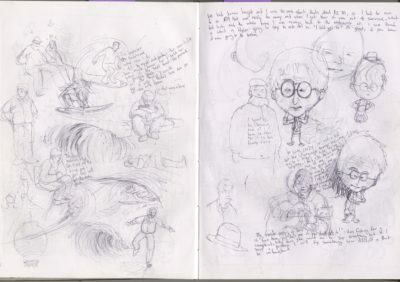 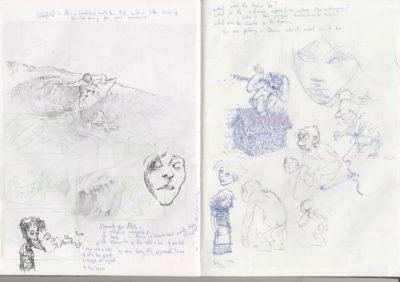 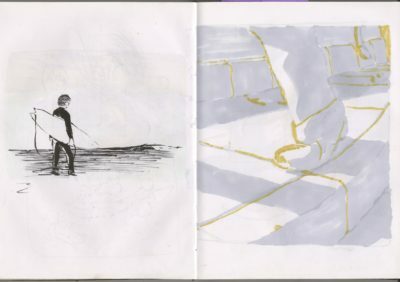 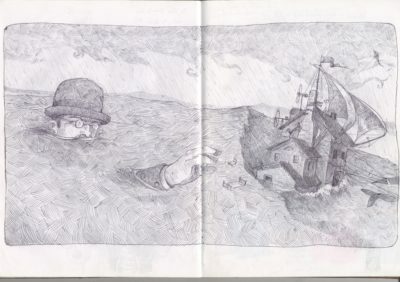 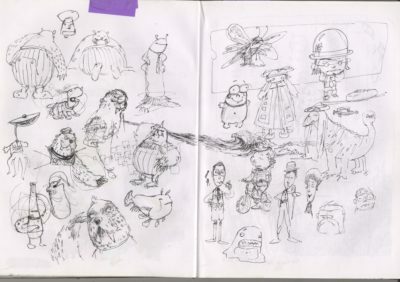 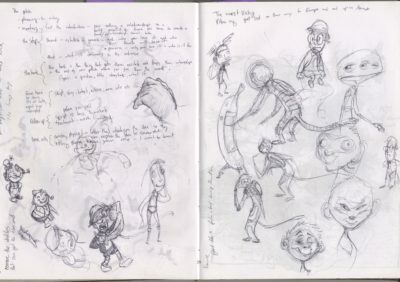 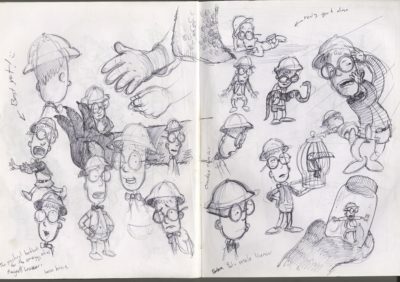 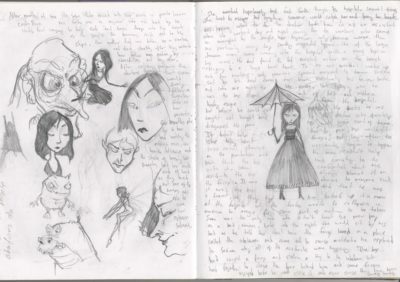 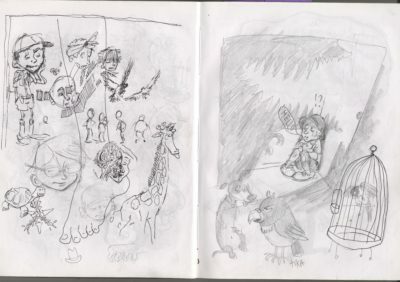 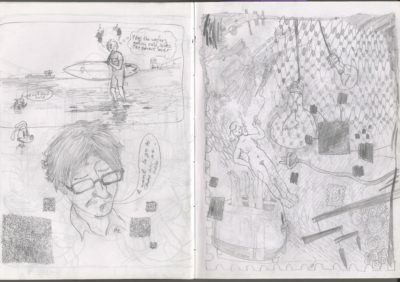 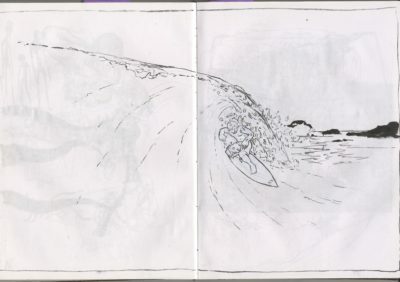 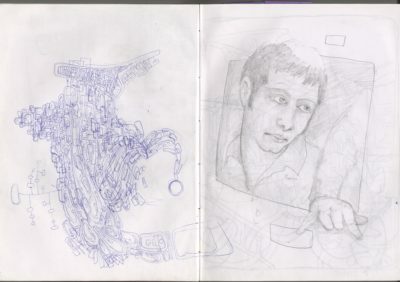 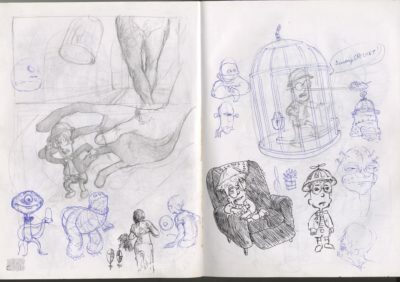 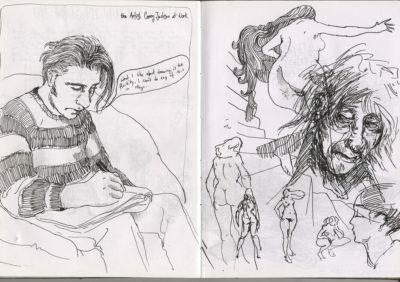 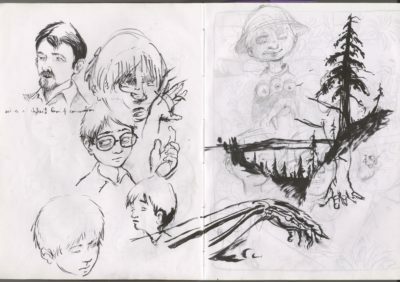 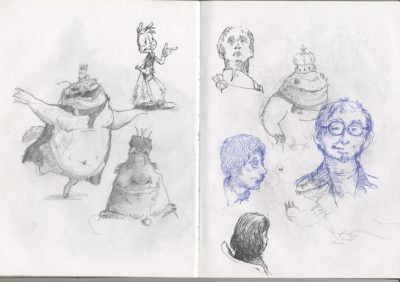 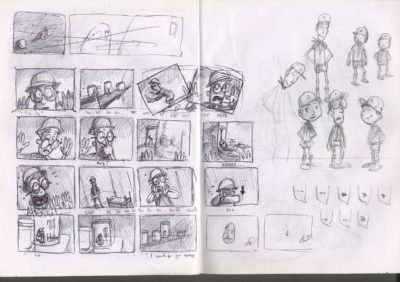 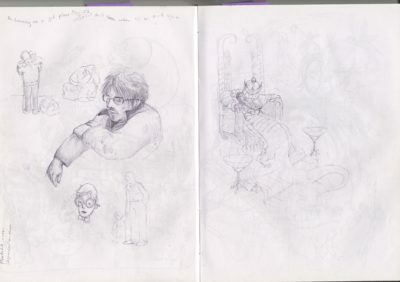 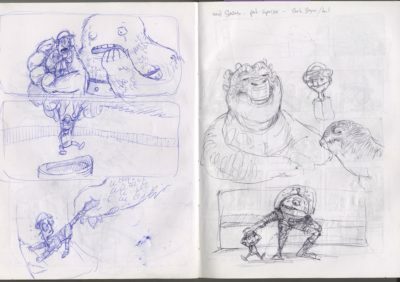 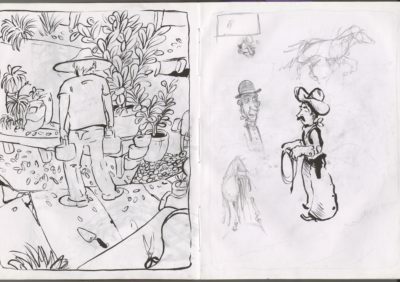 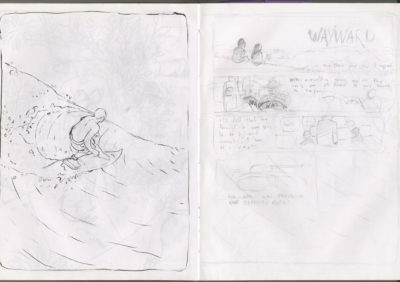 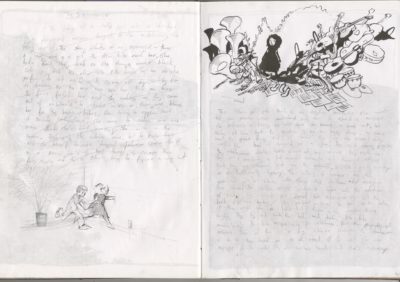 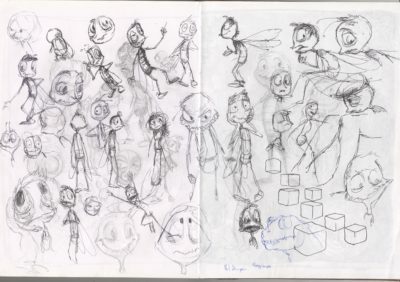 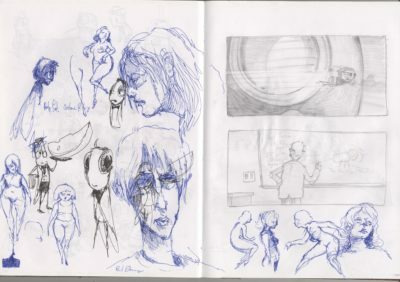 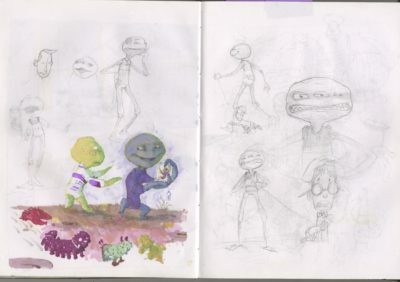 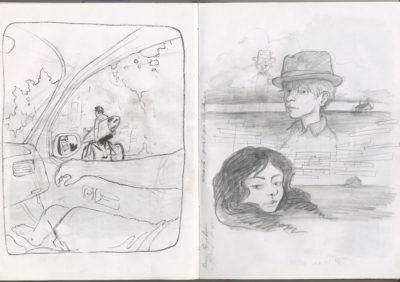 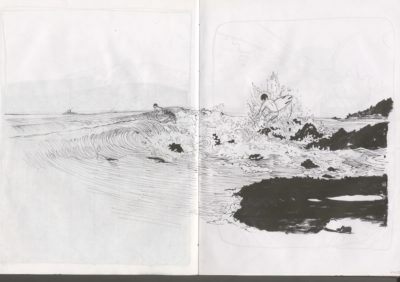 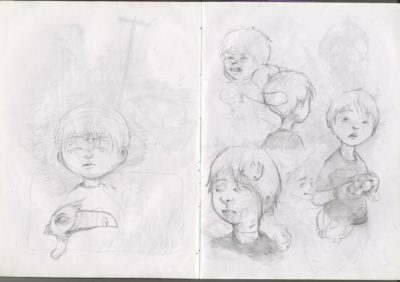 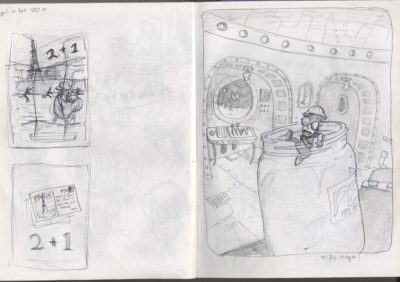 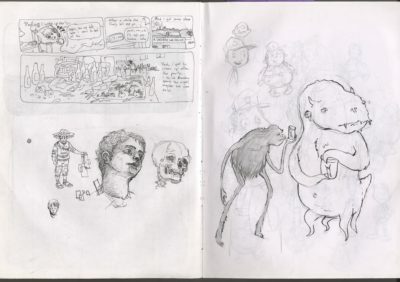 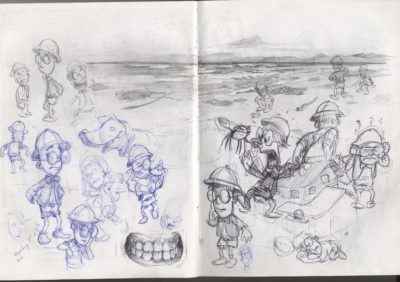 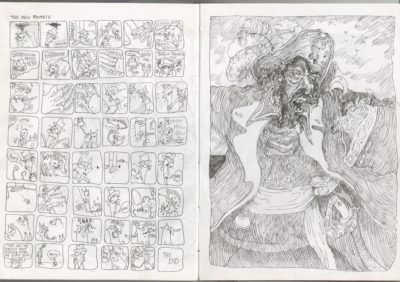 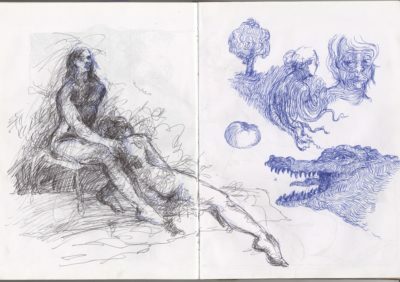 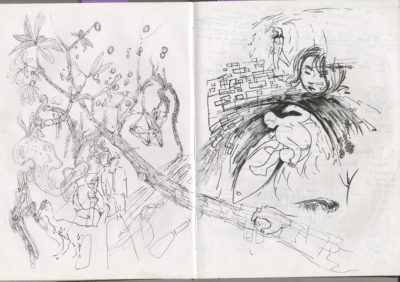 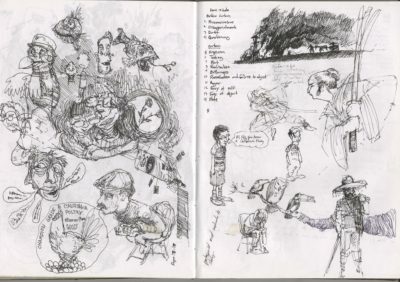 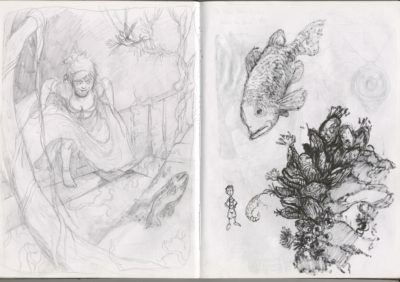 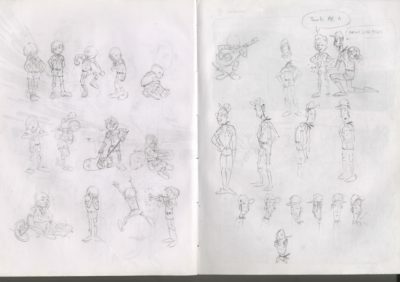 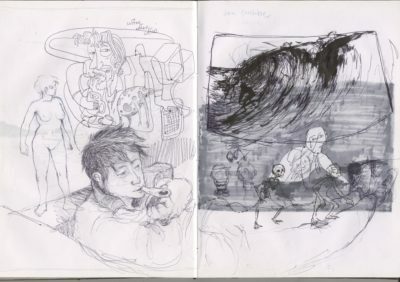 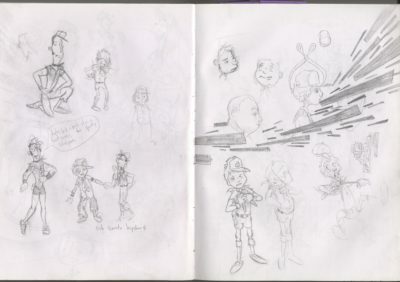 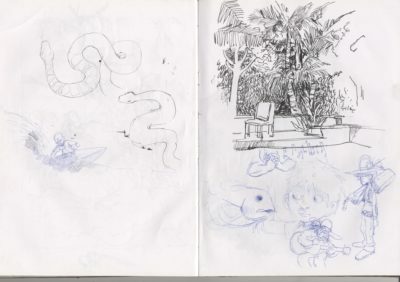 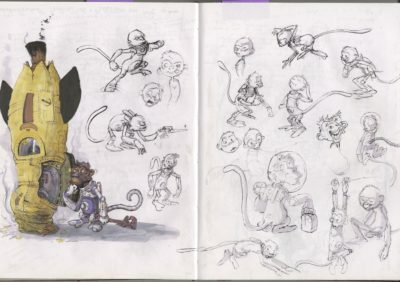 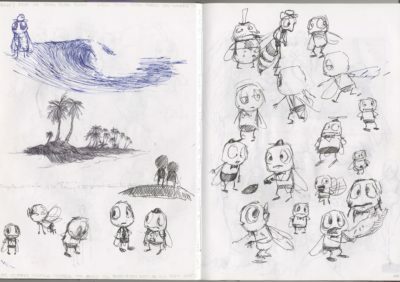 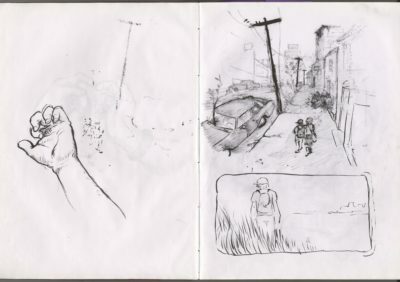 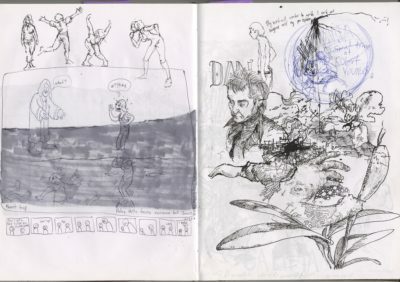 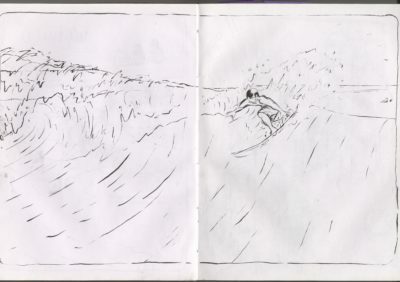 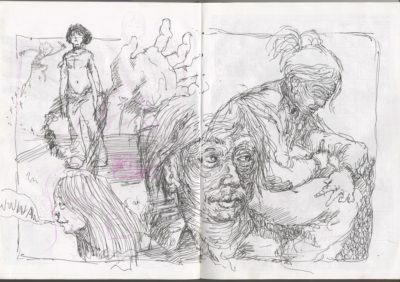 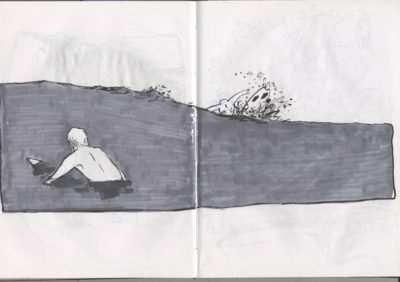 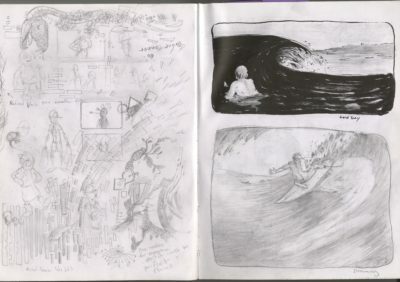 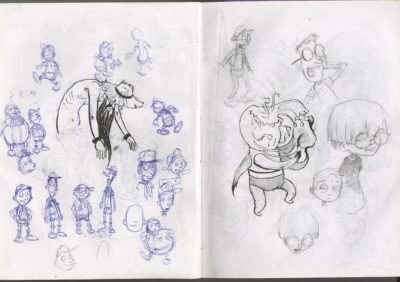 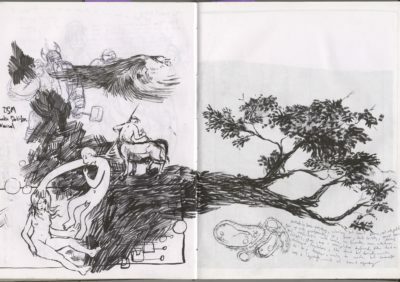 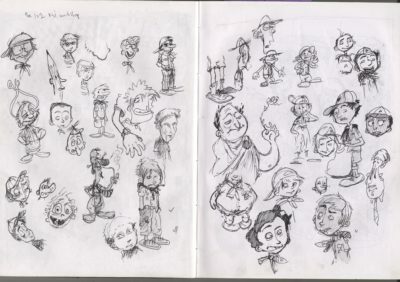 This sketchbook spans 2003-2004. 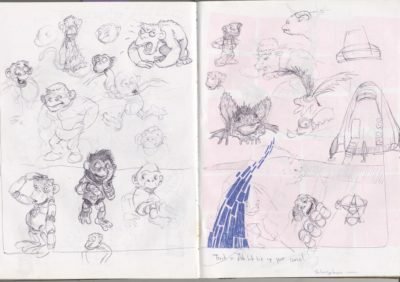 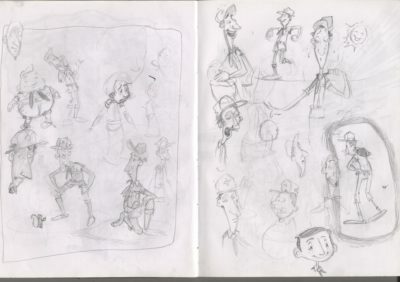 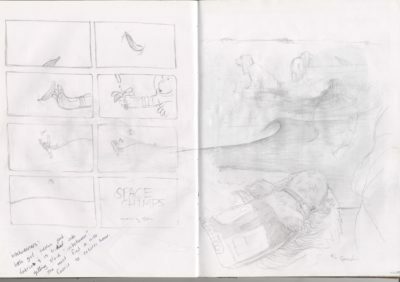 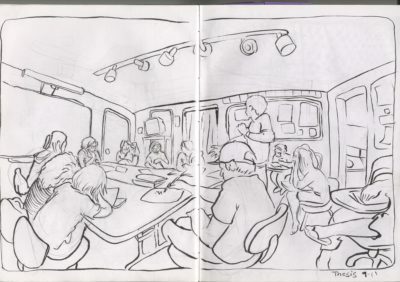 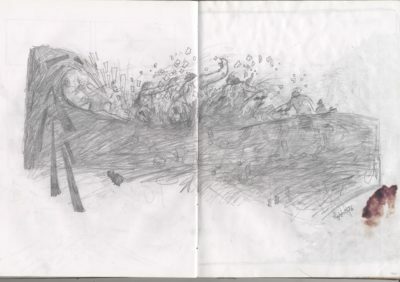 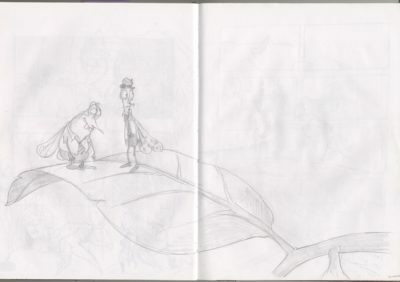 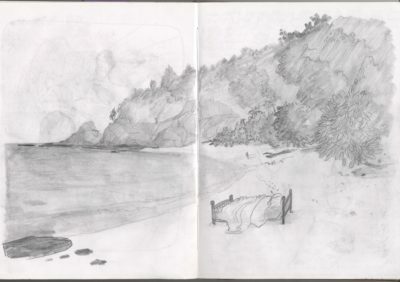 I was finishing my MFA in animation at USC and beginning work at Vanguard Animation when this was drawn. 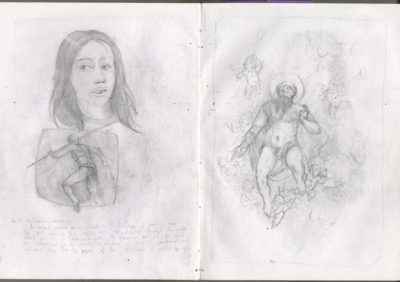 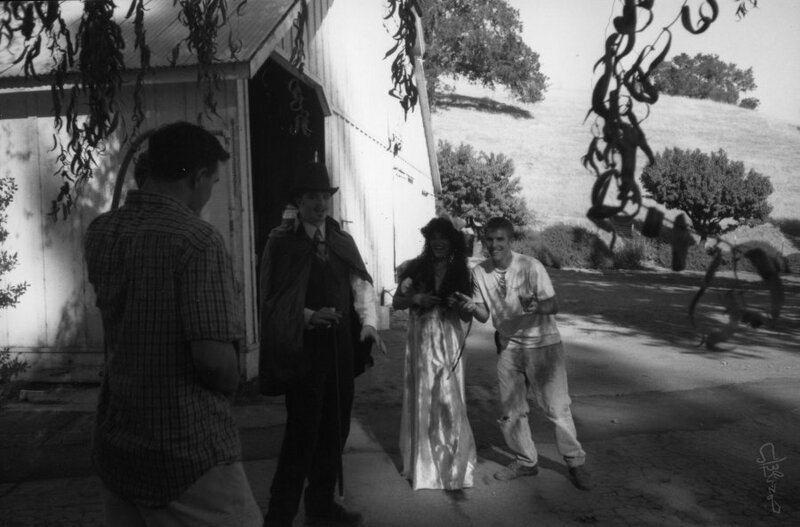 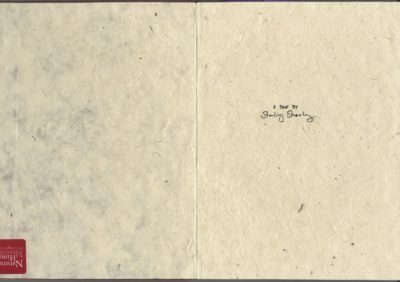 The book covers a huge range of subjects and styles. 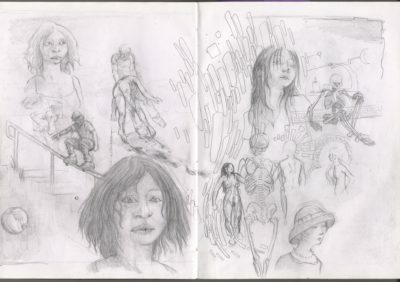 I was really all over the place with this one.